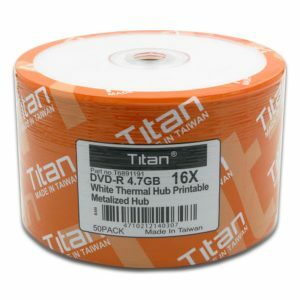 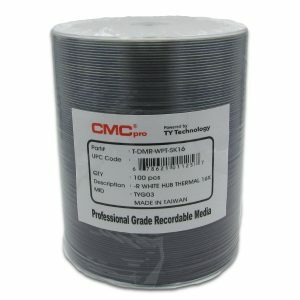 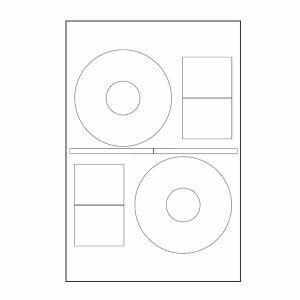 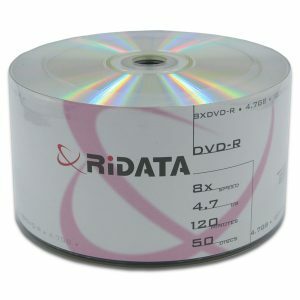 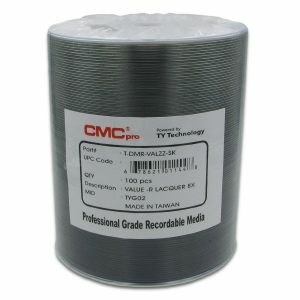 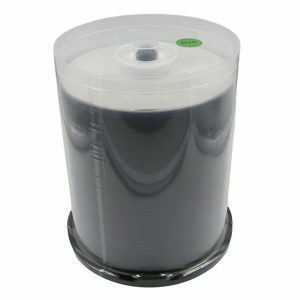 CAM offers thermal printable DVD media. 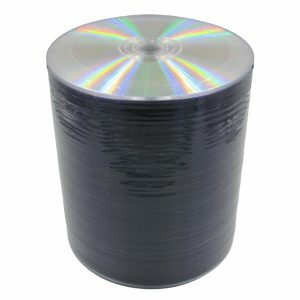 These are blank, non-branded discs ranging from general to professional uses. 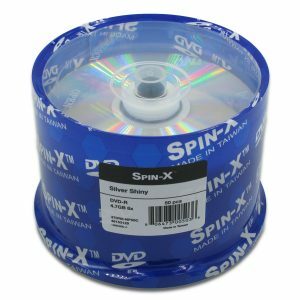 The non-branded surface allows you to customize your discs without any logos or brand names showing. 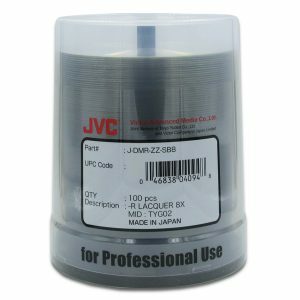 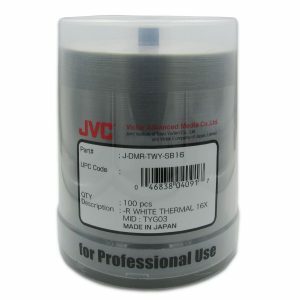 The lacquer coated discs will work great with most thermal printers, specifically the Rimage Prism printer. 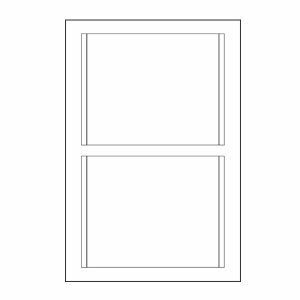 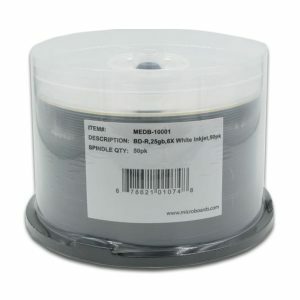 White thermal media also available for the Rimage Everest printer.